I had the pleasure of interviewing Dr. Elson Haas, an integrative family physician for 45 years. 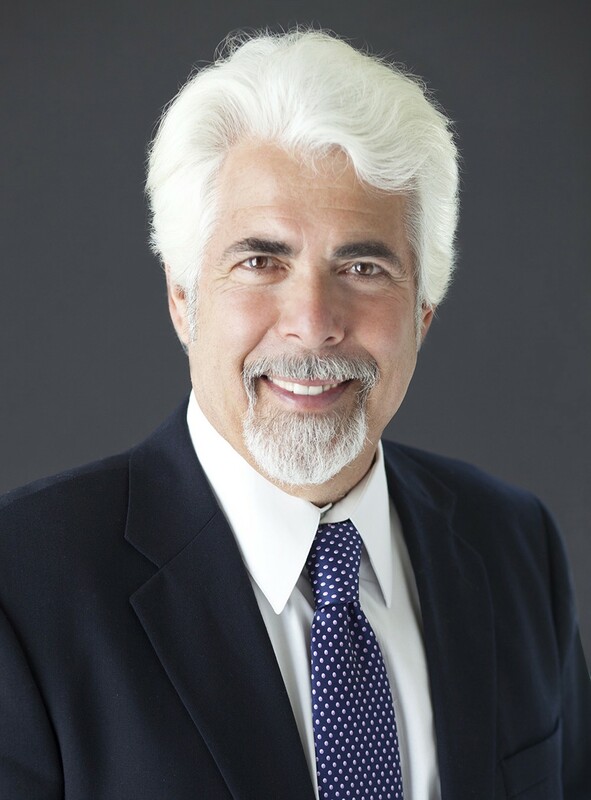 He is founder and director of Preventive Medical Center of Marin in San Rafael, CA. 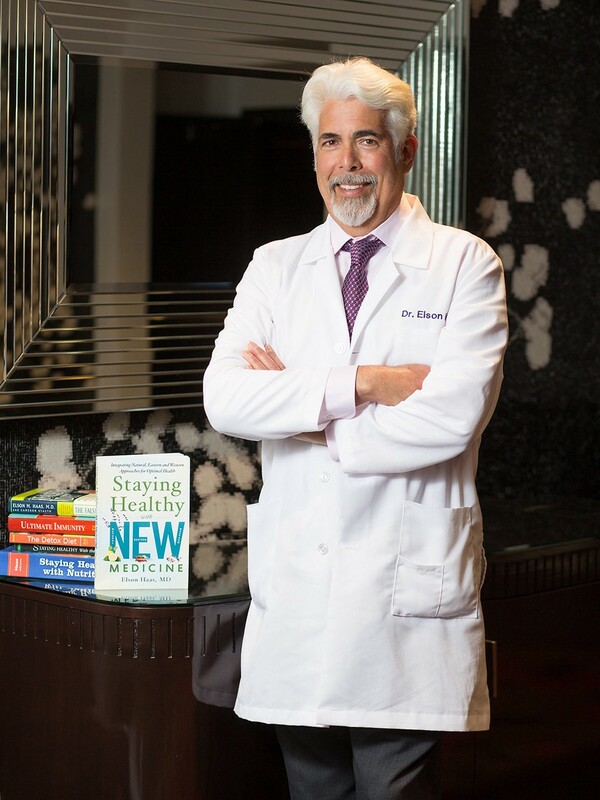 Dr. Elson is also the author of a dozen books in the areas of health, nutrition and detoxification, including Staying Healthy with the Seasons, The Detox Diet, Ultimate Immunity, Staying Healthy with Nutrition, and most recently, Staying Healthy with NEW Medicine. He also has produced children and family health and environmental books, including The Anatomix Comix about our amazing body and its functions. As a young boy, I was exposed to the good and bad of healthcare practices. I took away some of the positive attributes about the care and intimacy of medical practice, gaining people’s trust and then supporting them, and I sensed the sacredness of that doctor patient relationship. My mother, Shirley, told me that I shared my desire for being a physician in my early days and even more in high school. When I went off to University of Michigan in Ann Arbor, I listed myself as pre-med, and did well in my course, such that I was invited into med school from my junior year for 1968. And we all know that at that era, “the times they were a’changing.” I was already embracing some natural ideas and rebelled at the authoritarian, patriarchal practices of Western medicine. How have your personal challenges help to form your career path? It was an exciting, creative, and occasionally turbulent time in the SF Bay Area when I arrived from Michigan for my 1972 internship at Highland General Hospital in Oakland. I later worked at various clinics for local city and county agencies, including the Berkeley Free Clinic. I began to feel and see that my conventional western medical training wasn’t meeting the needs of many of the patients I was seeing. At this time, I wasn’t very healthy either and realized that with all my years of training, I knew a lot about diagnosing and treating diseases, but very little about health and healing. During this period, I began to learn about juice cleansing and then experienced, for the first time, the profound benefits of fasting when I did a 10-day juice cleanse (Master Cleanse, lemonade diet) in the Spring of 1975. This process initiated many needed changes, including starting to lose the 40 pounds of excess weight that I was carrying around (20 during this 10-day fast). I realized that my lifestyle, especially my junky American diet, was contributing to congestive symptoms that I had experienced since childhood: sinus clogging and daily allergies, early morning lethargy and late afternoon fatigue plus digestive problems and, as an adult, persistent low back pain — all from my congested and overweight body. And what was I congested from? You name it. By the age of 27, my past had caught up with me. I had grown up on the Standard American Diet (SAD) with lots of meat, dairy, processed foods and refined carbohydrates, cookies and milk before bedtime every night! There was also psychological congestion — old experiences, thoughts, fears and otherunexpressed emotions — including the turmoil from the intense evolutionary changes during the late 1960s and early 1970s. This combination of physical and psychological build-up was getting in the way of me being totally present, totally in my own body and expressing myself clearly. Can you share a few pieces of advice to other doctors to help their patients to thrive? Each System has its value, its strengths and weaknesses, and together they make up a truly integrative approach to health and healing. Lifestyle-focused health care — with good nutrition: regular, balanced exercise; great rest and sleep; stress management; and a healthy life attitude — all can really help to reverse the beginnings of chronic diseases, and this includes high blood pressure, early diabetes, cardiovascular risk and disease, dementia, high cholesterol, and even prevent cancer. This is the dynamic value of an integrative medical practice. Yes, for sure, my story has influenced my career and health. Transparency is key. All of us — doctors and consumers alike — want and need to know how to take better care of ourselves to prevent both acute illnesses and long-term chronic conditions that too often arise later in life. This is the best Medicine! To accomplish these goals, we must become better informed as patients, doctors, and medical personnel so that we know how to navigate the potentially treacherous waters of current choices, which are dominated by the Western medicine system. I embrace the original meaning of the word “doctor,” which comes from the Latin for “teacher.” I strive to both inform and provide practical approaches to guide people in becoming their own best doctors by preventing illness in the first place, and caring better for themselves, their families and friends, all while honoring Mother Earth. Can you please give us your favorite “Life Lesson Quote?” Do you have a story about how that was relevant to your life? After my medical school education and training, I had an epiphany, realizing that what I had been taught equipped me to focus on illnesses and disease, but not on fundamental health and wellness. In short, I had been trained as a “symptom fixer” and “disease fighter,” and not as an educator or healer. In response to this realization, I began studying and practicing a variety of alternative healing approaches that were not part of conventional Western Medicine at that time. My explorations included Traditional Chinese Medicine, Naturopathy, Herbal Medicine, and Mind/Body Healing. Detox America! We can all achieve some benefits with less symptoms and improved health by letting go of many habitual toxins and nourishing ourselves appropriately. As I continue to evolve in my profession and learn and grow personally, I realize that the best way to Stay Healthy is by living true to our own guidance and mission first and foremost, and then by addressing the causes of illness, if and when they appear. To mainstream medicine, prevention mainly involves immunizations and early detection screening tests like mammograms and colonoscopies. To me, the true meaning of “Preventive Medicine” embodies the philosophy that our Lifestyle is at the very core of our health and wellbeing, and our daily choices often make the difference between living with chronic diseases, or experiencing vibrancy, energy, creativity, and vitality. To me, the heart of true renaissance in our healthcare system is to empower each individual with the knowledge and resources they need to make the best choices for health on a daily basis. Staying Healthy with NEW Medicine.